Your Profile is your primary marketing tool and place to shine. From the profile tab, you can update your profile image and bio. The more polished this is, the more subscribers you’ll get. If you want to change your background image, cities or specialities, simply let us know in the form below and we’ll do it for you. Create multiple service plans for your clients: Recurring subscriptions - most appropriate for locals or One-time packages - best for travelers to your cities. You define the plans, you set the pricing. We're here to help. 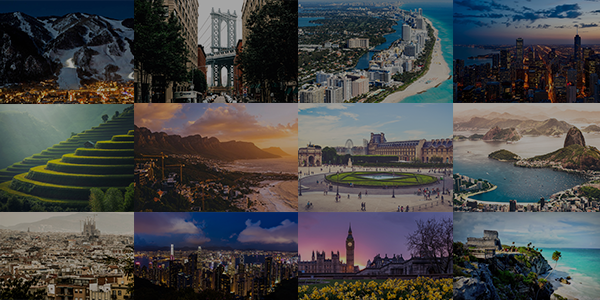 Join me on String to live and travel as an Insider | As your Personal Concierge, I'll introduce you to the best of [list your cities here] and provide you with access, recommendations, reservations, nightlife and more [customize to reflect your services]. Want to be featured in the String Spotlight? Thank you for your feedback, we'll be in touch shortly!